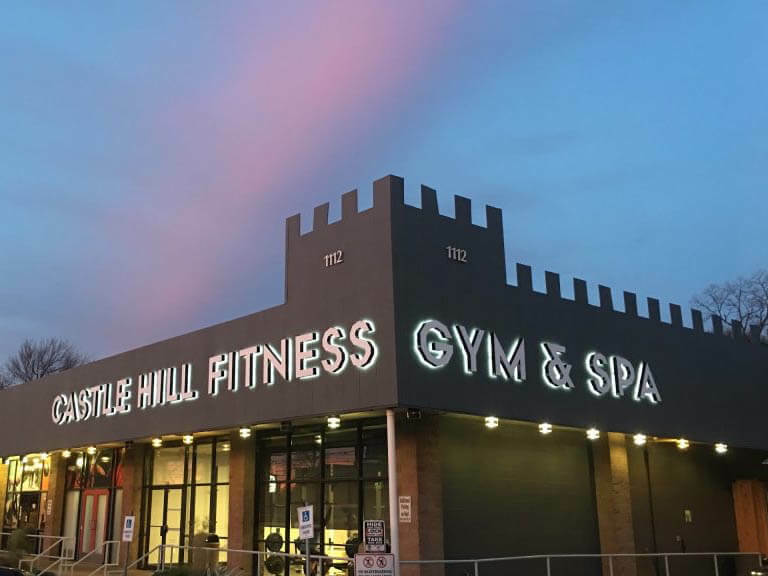 Featuring 16,000 square feet of energizing activities, our Hwy 360 & Westlake Dr. location offers no commitment memberships, childcare, workouts open for all, plus massage and acupuncture. 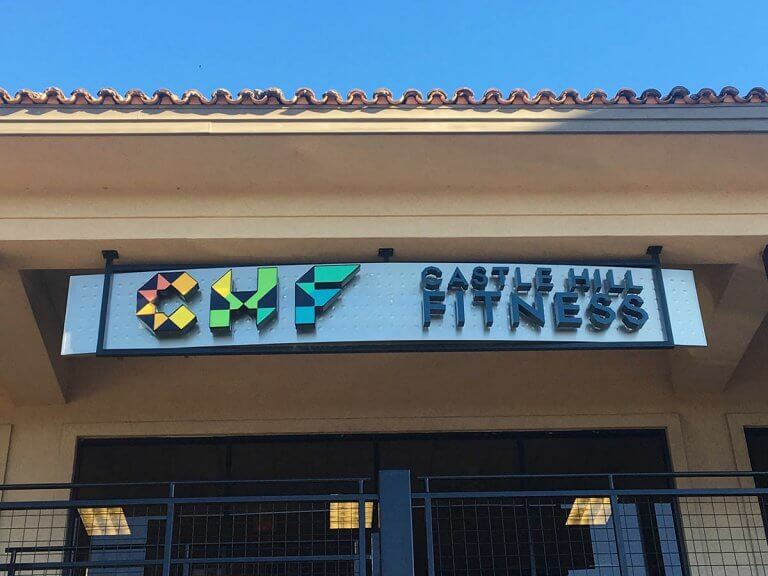 50+ classes including: strength, tabata, HIIT, barre, pilates mat, pilates reformer, spin, dance fitness, aqua, cardio fitness, tai chi, yoga, and boxing. With over 20,0000 square feet, our 12th St. & Lamar Blvd location in Downtown Austin includes no commitment memberships, multiple cardio studios, large weight room floor, Crossfit-style arena, Pilates studio, a full-service wellness spa, 5 classrooms, and more. You'll never get bored with your workouts or hit a plateau in your fitness progress with our variety of fitness, pilates, and yoga classes!